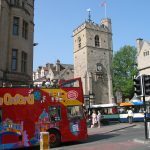 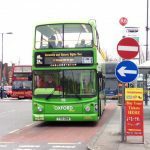 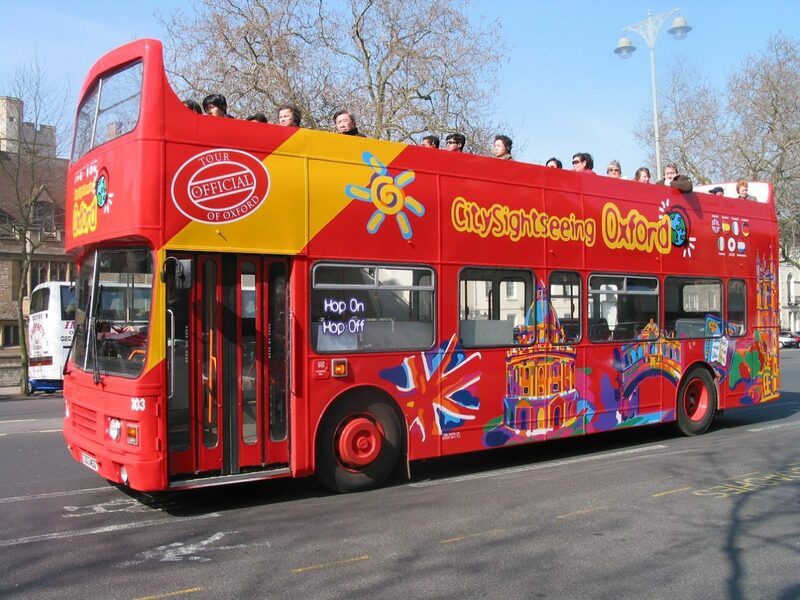 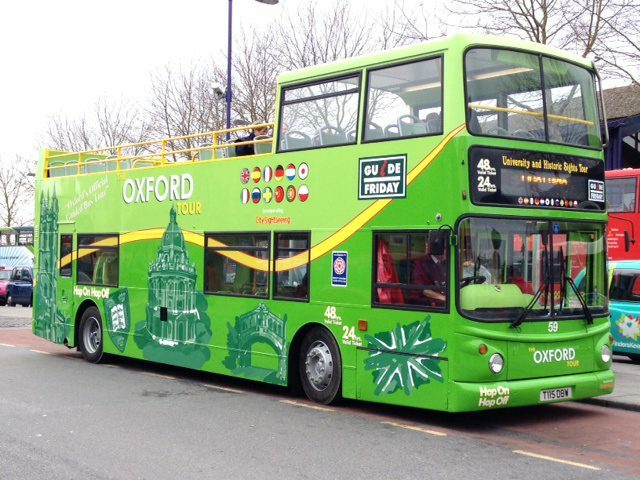 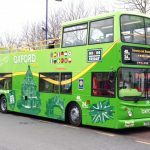 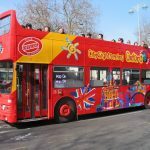 Hop on and hop off on City Sightseeing Oxford bus tours in Oxford. 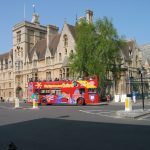 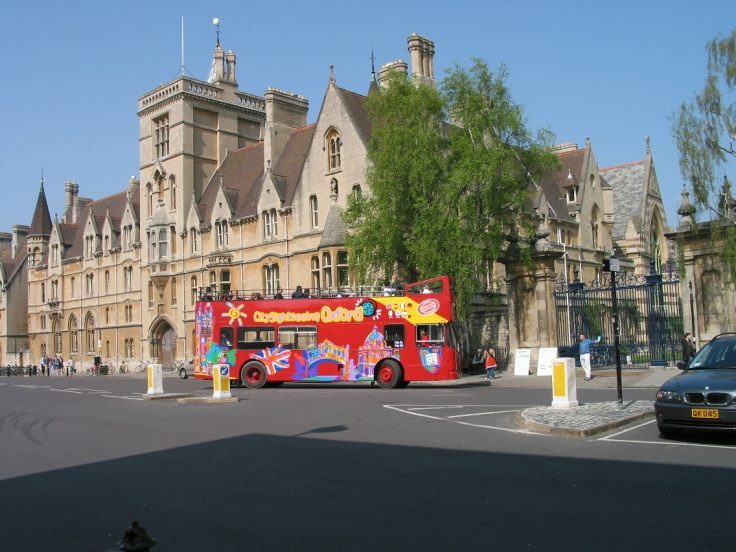 Explore Oxford in one of the double decker buses with 26 stops around the city including, Christ Church College, Sheldonian Theatre, Queen’s College, Martyr’s Memorial, Trinity College and Oxford Visitor Information Centre. 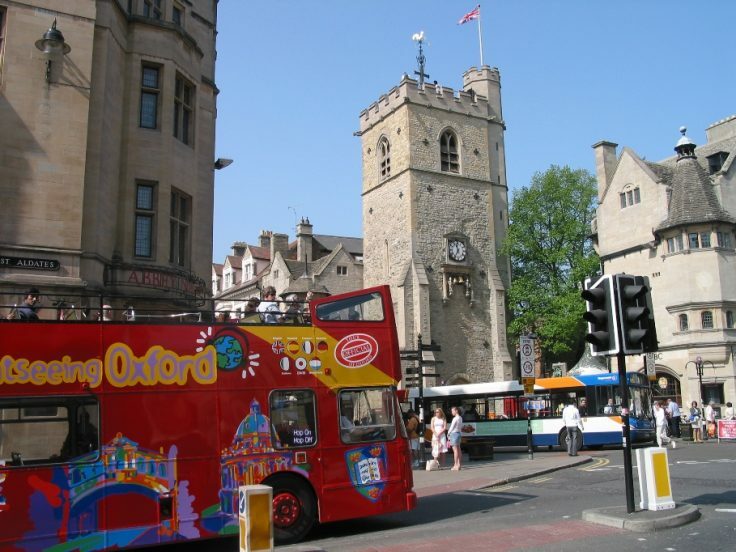 You have the choice between 2 routes: the Historic City & University route and the Meadows & Bridges route. 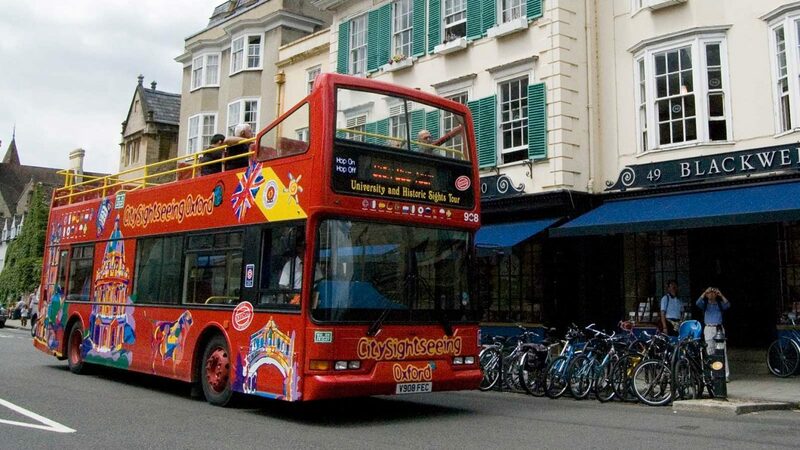 With plenty of stops along the tour route, you are free to hop on and off as you wish so that you can make the most of your stay. 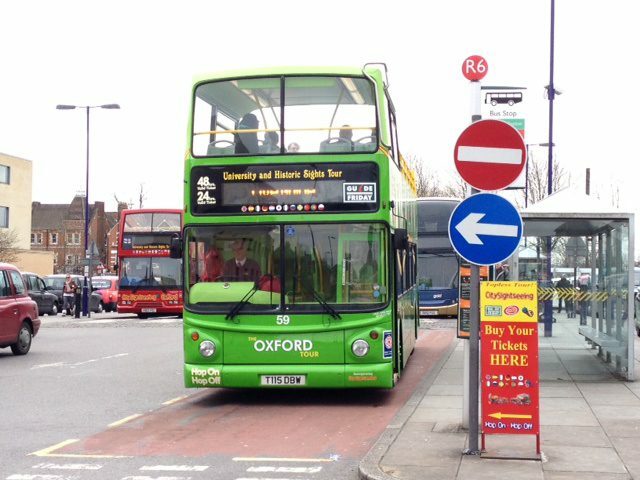 Tickets can be bought on board or online here.